Actually Deep Lava Red Metallic. 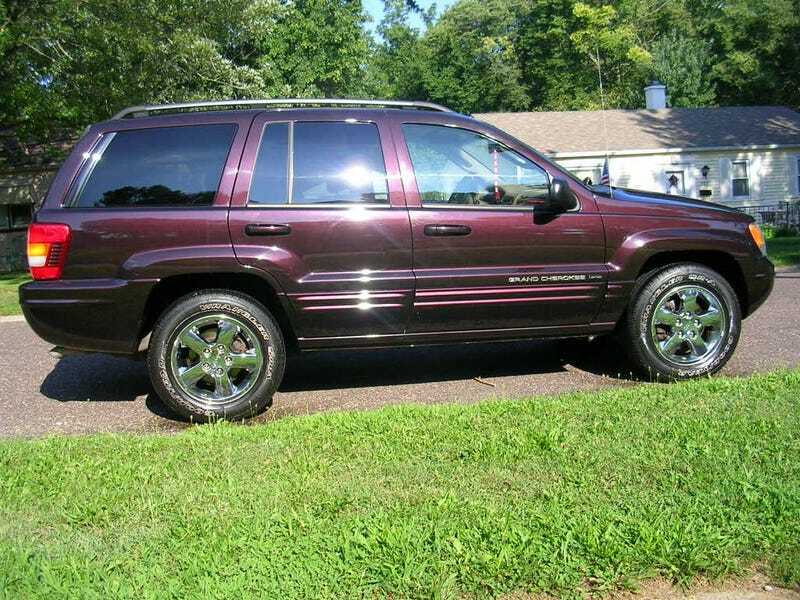 I’m a big fan of WJ’s, and a big fan of interesting colors, but I’m not sure I’ve ever seen one in this color. Shameless pic whoring of my dub.